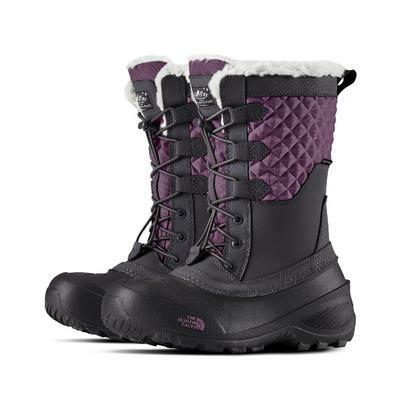 The North Face winter boot collection will keep your toes toasty warm through snow, ice and freezing temperatures. 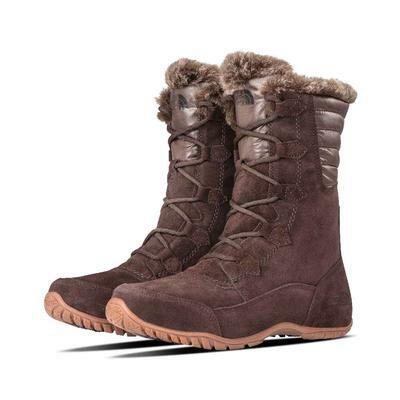 Insulation such as Heatseeker technology, Primaloft and Thermoball protect your feet from the elements in a variety of fashionable styles while Vibram soles make slipping and sliding a distant memory. 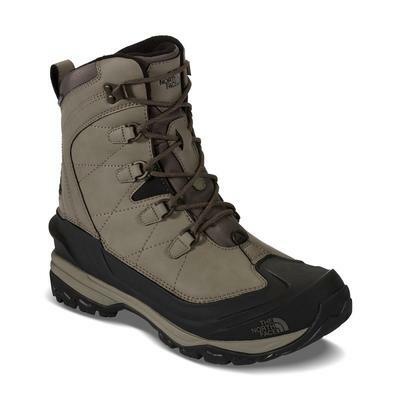 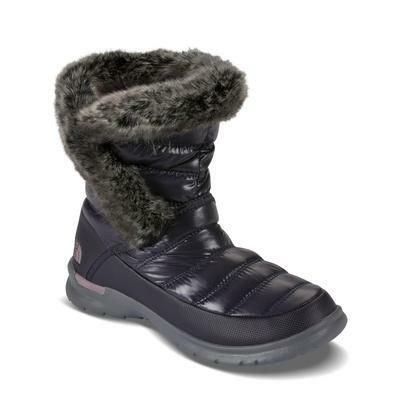 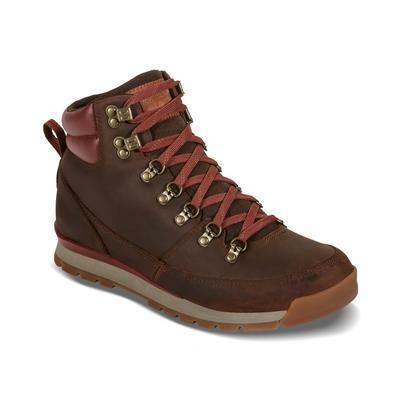 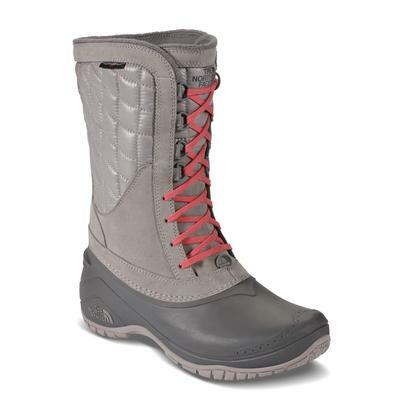 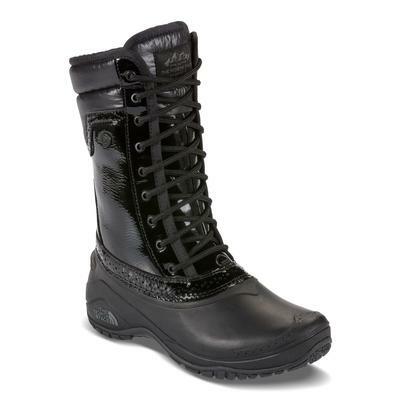 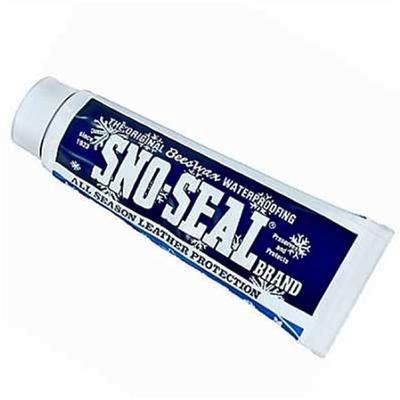 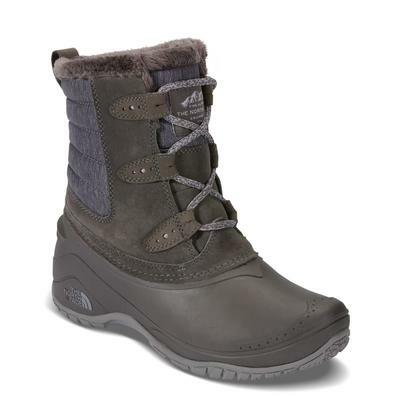 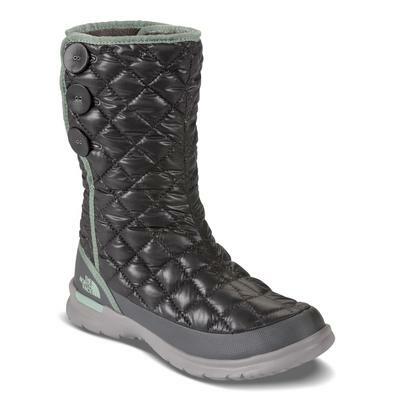 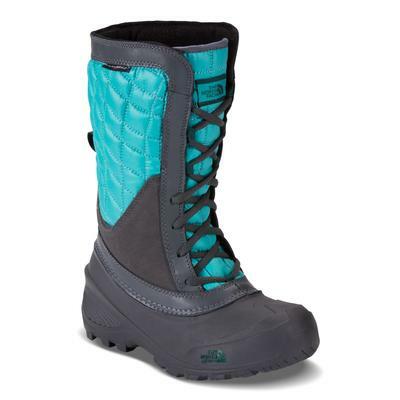 The North Face has men’s boots, women’s boots and kid’s boots for flurries and blizzards alike.